While it may be hard to believe 2019 is coming to an end, it’s time to start putting together our list of New Year's resolutions. The end of the year is the perfect time to not only reflect on all your personal and professional accomplishments but to set new intentions for the future. 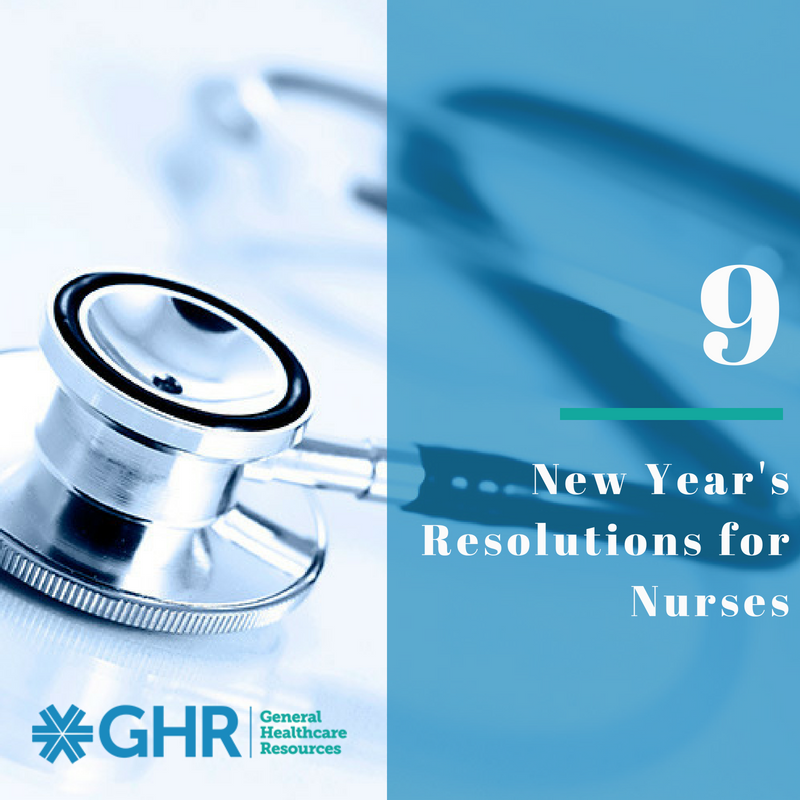 As nurses, these goals or resolutions may include professional development, volunteering, networking, etc. 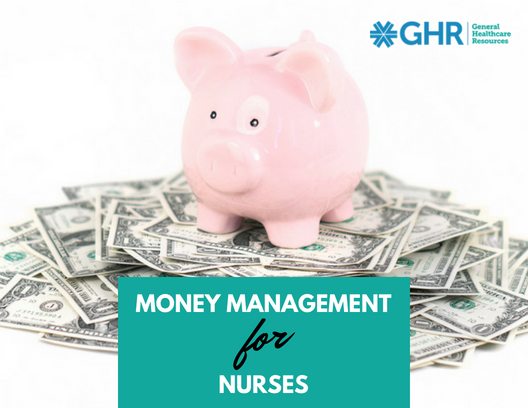 As the backbone of the healthcare industry, it's critical for nurses to take time and reflect on how they can improve treatment for their patients and the overall quality of care provided by their facilities. As a nurse, you are typically busy taking care of everyone else. It’s critical to take a moment to make sure you are taking care of yourself--especially your financial future.